The Westover is back with a new look!! 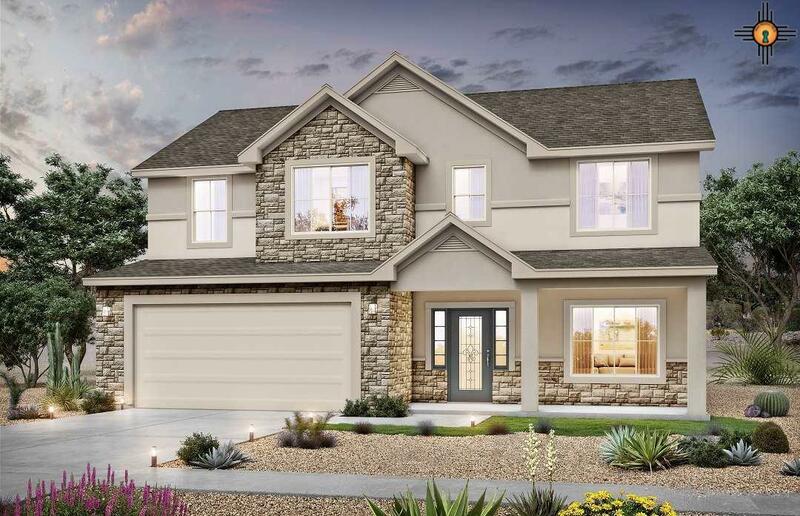 Luxury Exterior Stone, Luxury Granite counters in kitchen and baths, 1/2 glass front door, Stainless Gas Appliances, Covered back patio and blinds through-out!! MOVE IN READY SEPTEMBER 2019! !